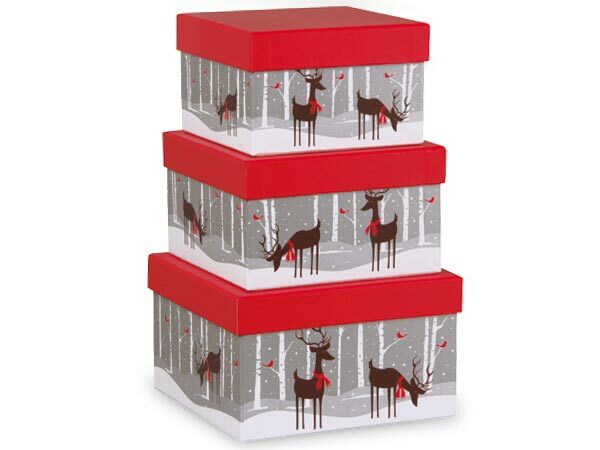 Nested Boxes for gift and gourmet packaging. They make an excellent alternative for the traditional basket. Boxes are imported; colors may vary slightly from shipment to shipment.